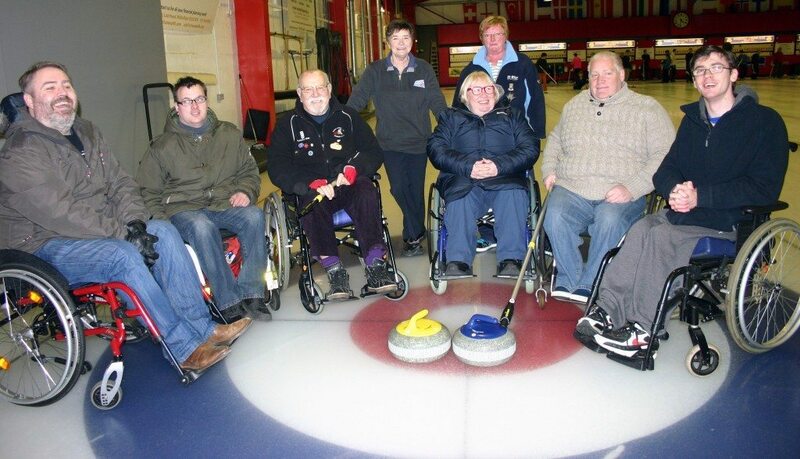 Curling at Murrayfield has finished for this season and will resume in September. The office will be open from 9 a.m. until 4 p.m. over the off season. Please call ahead (0131 337 4242) before visiting, as we are undertaking renovations. Edinburgh Curling has plenty of available parking and is easily accessible via several bus routes, as well as the tram. Wednesday 9:45 a.m. - 11:45 a.m.
12:05 p.m. - 2:05 p.m.
Friday 9:45 a.m. - 11:45 a.m.
8:10 p.m. - 10:00 p.m.
Sunday 10:00 a.m. - 11:45 a.m.
8:30 p.m. - 10:15 p.m.